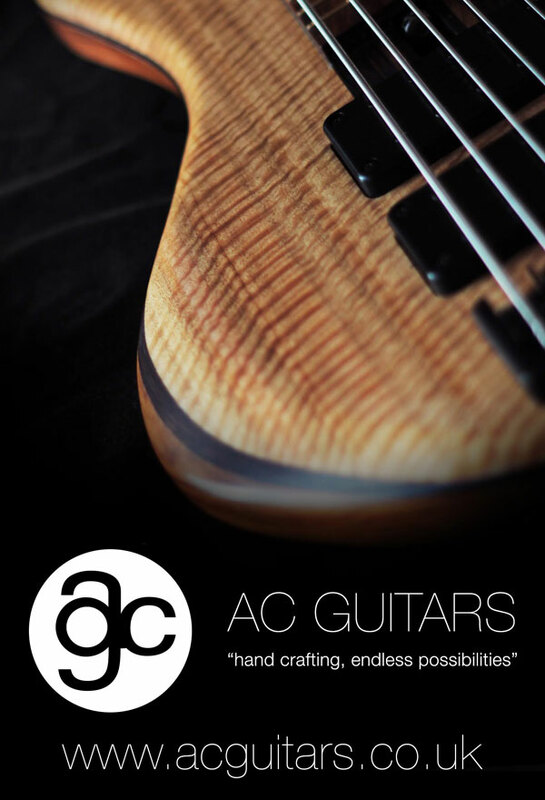 Latest Demo for AC Guitars​. Be sure to check out the Link here for pricing and more info on these fantastic Basses. As always please give this video a wee like if you have a Youtube channel and follow me here Cocosbassment​ and on Youtube.